You will enjoy networking in Miami!! In Miami Beach, the Nobu Eden Roc is on a class of its own! The agenda, speakers and sponsors inside! Our largest event is even better year after year! Our largest IMTC Conference made its home in Miami, which offers people from, North America, Latin America, the Caribbean and Europe, an attractive and inexpensive travel destination, given our attendees the chance to participate in the event and enjoy the city, the night life, the great restaurants, the ocean… and the shopping! We are seeing more and more attendees from the Middle East, India, Singapore, Hong Kong, etc. IMTC WORLD gathers +500 participants from close to 50 countries and is the largest gathering of the industry in the world, with a whole new wave of participants from Fintech start-ups, Blockchain-based companies and all VCs interested in business opportunities. Remittance Service Providers from North, Central, South America, the Caribbean & Europe! 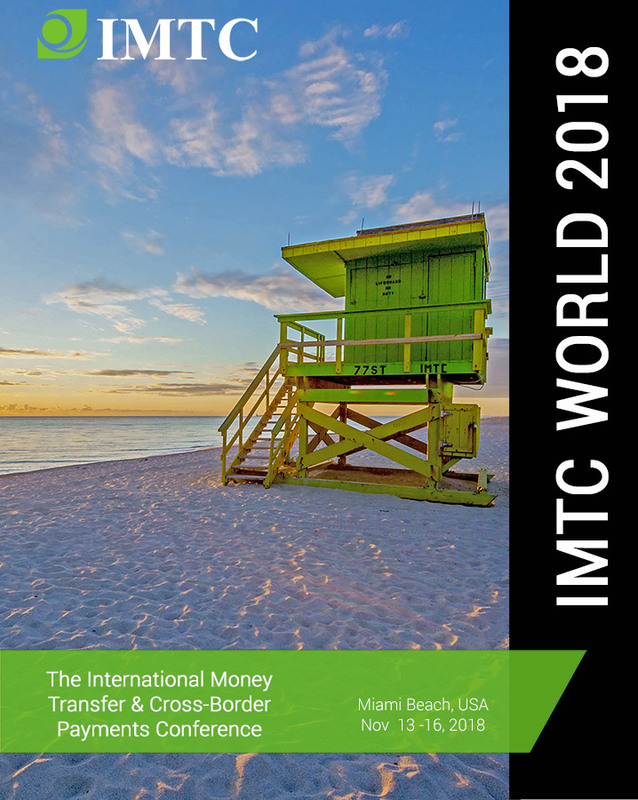 We expect the many NBFIs, large & small, traditional or disruptive, engaged directly or indirectly in International Money Transfers & Payments to come to Miami in November. The number of potential partnerships, colleagues to meet, issues to learn and discuss, new leads, has always made us proud of the hard work that goes into building such a magnificent business event. Newcomers to IMTC WORLD become fascinated by the intensity of the networking that takes place and our IMTC Team works diligently in helping everyone meet and find the person. Remember: Sponsors have first-row seats in this amazing event. Join us now! There is no other event like IMTC WORLD. Check the detailed Agenda here! Join us in a lovely and fun two hour cruise enjoying the Miami Skyline at Sea Isle Marina on board of the Yacht Midnight Sun. Join us in one of Miami´s most iconic places: Mango´s! The oceanfront Nobu Eden Roc Miami resort features Nobu Restaurant, Malibu Farm, luxury accommodations in two towers, the Nobu Boutique Hotel and the Ocean Tower, 4 pools, the best event venues in the area, a great lobby area, a spa and a beautiful beach. And now the Boardwalk arrives to its doorstep!. This resort’s captivating vibe pulses with a dynamic convergence of modern and classic, delivering the unexpected with a sophisticated and memorable resort experience. We have excellent Block Rates that end on the first days of October 2018. Get you room reservation now! The sooner you register the more you save! These prices are in US Dollars. You can pay online using a credit card or pay with a US check or an International Wire Transfer (in USD to our US Bank Account). You can pay in Euros too. You can register to the Conference only, attend our Pre-Conference Certification Courses & Seminars or the Conference + Pre-Conference at a discounted price. All Registrants need to accept IMTC’s Registration Terms & Conditions specially with respect to Cancellation or Relocation of Conference, IMTC Liability, Use of Promotional Items, Appointments with outside visitors, Renting Rooms in the Conference Venue, Registration Name Change, Cancellations & Credits, Lost Badges, Removal from event, Provisions for Speakers and Panelists, Photographs and Video and/or Audio Recordings, Letters of Invitation for Visas or other purposes, Visa Requirements of the host country and Data Protection/Sharing of Contact Details. 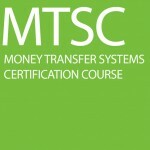 Attend this one-day intensive and highly practical Compliance Certification Course to obtain the knowledge required to understand, plan, develop and manage compliance programs by Financial Institutions involved in International Money Transfers & Payments. Attend this one-day intensive course to understand the money transfer industry, starting from the basic definitions, moving to volumes, corridors, pricing, channels, market leaders, Banks & NBFIs, complimentary services, trends & tendencies in the market, disruption: telcos, blockchain, etc. Attend this one-day intensive seminar on Blockchain Business Solutions, from financial services to insurance and beyond. The Blockchain Series is produced by Mohr World Consulting.